The Minneapolis-based retail chain Target is targeting an ambitious set of climate goals, which include planned carbon emission reductions for both itself and its large contingency of suppliers. In a recent press release, America's eighth-largest retailer laid out a series of goals that build upon a previous set of commitments it announced in 2017. And for the first time the company also set a new carbon reduction target for its entire supply chain, which Target claims is responsible for "96 percent of greenhouse gas emissions related to [their] business." 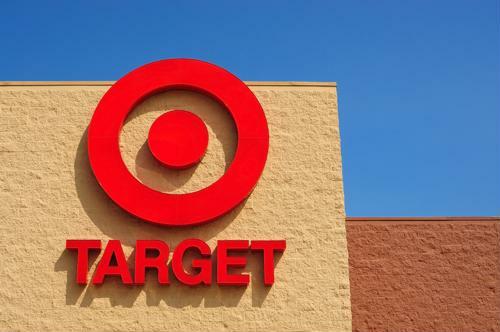 Target has pledged that by 2030, it will achieve a 30 percent reduction in greenhouse gas emissions generated by Target facilities, by energy purchased to power Target facilities and by the entire Target supply chain. The 30 percent reduction figure will be based on 2017 levels, and the company claims this plan has earned the approval of the Science-Based Target initiative, which requires companies to set emissions goals "in line with the level of decarbonization required to keep global temperature increase below 2 degrees Celsius compared to pre-industrial temperatures." Most notably, the company is also committing that 80 percent of its suppliers will set science-based reduction targets for their own emissions by 2023. Target says its holistic approach to carbon reduction will require the company to unify all of its suppliers around the same reduction goals, regardless of which stage in the supply chain they represent, from procurement to manufacturing to transportation. 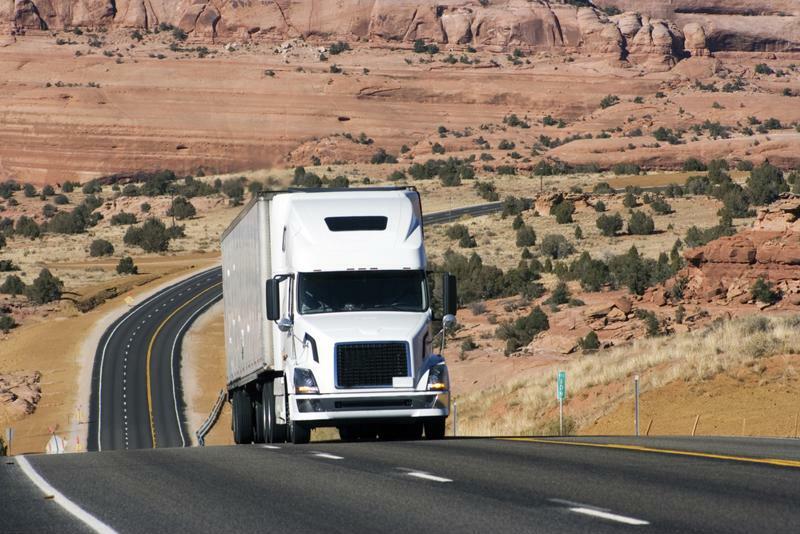 Target's transportation and manufacturing suppliers will all be asked to set science-based reduction targets for their own emissions. "Our new climate goals will reduce our carbon footprint from source to shelf, as we work alongside our partners within our supply chain to lower emissions and help create a better tomorrow," said CEO Brian Cornell. "We have a responsibility to our guests and the environment to set high expectations and encourage ambitious reductions in greenhouse gas emissions, promoting positive change throughout the industry to have an even greater impact for generations to come." Target's methods for accomplishing its mission primarily involve increasing investments in renewable energy and enhancing efforts geared towards efficiency. The company is touting the installation of LED lights in its buildings, a Texas wind power project that offsets the electricity consumption of 60 area stores and a plan to install solar rooftop panels at 500 locations by 2020. As for reducing supply chain emissions, the company plans to enhance a few of its extant programs, including the Clean by Design initiative, which will be expanded to scale performance improvement programs that reduce energy use and emissions in suppliers' factories. Target says it will also increase factories' energy and water efficiency by leveraging its Vietnam Improvement Program. Supply Chain Dive also notes that Target's size gives it a significant amount of leverage to pressure the majority of its suppliers into adopting their own science-based reduction targets by the year 2023. Though the retailer did not reveal what percentage of its suppliers already have such targets in place, it's likely that many do. Colgate Palmolive, Electrolux, L'Oréal, Panasonic Corporation, Procter & Gamble Company, Seventh Generation, Sony, General Mills, Kellogg, Mars, Nestlé, PepsiCo, Tyson Foods, Dell Technologies, Fujifilm, HP and Seiko Epson all have set SBTi targets, and are likely available on Target shelves. The company also carries a great deal of private label clothing brands, which means it can rely less on apparel providers to meet its 80 percent standard for suppliers.